CYBERSHACK TV Season 23 – Episode 7 Sneak Peek! 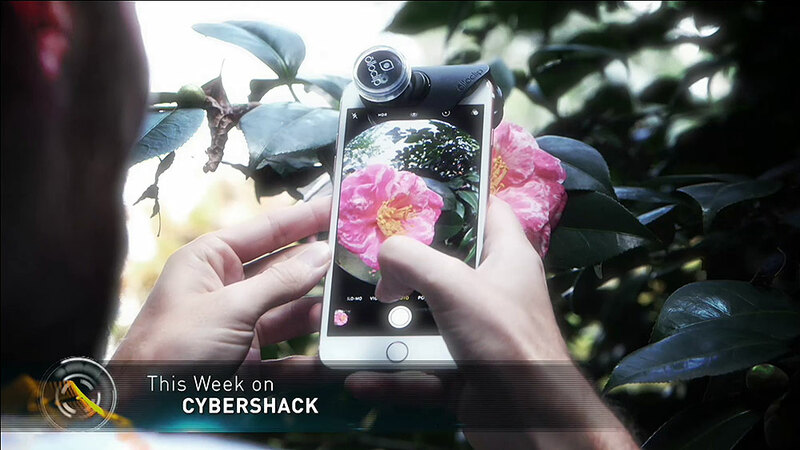 This week on CyberShack TV – how to boost your smartphones camera. We check out LG’s super range UHD screens. We take a look at Microsoft Office 365 tips plus helpful gadgets for mom and bub.